"Just want to say thanks very much to Paul French and his team for sorting out our complicated (to us anyway!) transfer box, and all the advice he offered. Don't know what we would have done if we hadn't discovered them. It was well worth the journey from Roscommon to Wexford as nobody locally could help"
"I can whole-heartedly and without reservation recommend Paul to anybody who is struggling with a faulty gearbox. In my case it was the automatic transmission in my wife's 2008 Mini. It was giving a fairly violent kick when either up-shifting or down-shifting between first and second gear. I was put in contact with Paul through my own mechanic. Paul is enthusiastic, knowledgeable and loves his work. It shows when you talk to him. He talks with a passion about gearboxes. His depth and breadth of knowledge about both manual and automatic transmissions is formidable. Once the fault in the mini's gearbox was diagnosed and the parts delivered, Paul had it fixed within a day. The car is running like new again. I cannot recommend him highly enough. Both a skilled professional and a gentleman to deal with." 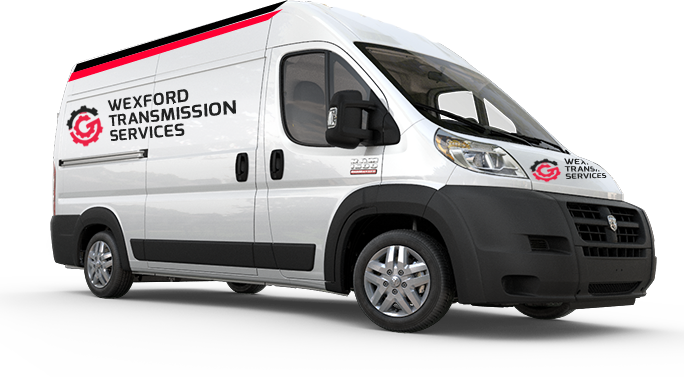 "Hi, I just want to say a big thank you to Paul French from Wexford Transmission Services had my Mercedes Vito Travel-liner in with him today 08/04/2015 cause I have had a problem with the automatic gearbox in it for the last 2 years(had brought it to a company in Dublin who charged me a small Fortune and had not fixed it, Money Grabbing B##tards)(only found out about Paul a few weeks ago) what a job that Paul has done to it I could happily say it's running better now then when it was brand new Thank You Paul"